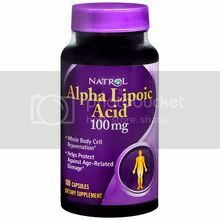 Alpha Lipoic Acid (ALA) is a powerful antioxidant that helps protect the body from oxidative damage related to aging and exercise. ALA supplementation can also support glucose uptake by the body’s cells. 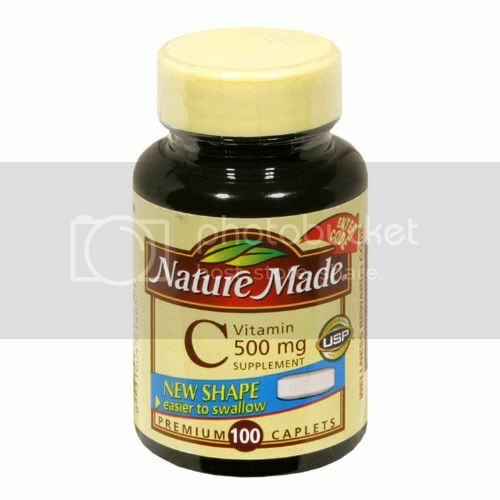 Take 1 capsules daily with a meal.